Established in 1911 by Dr. Thomas Beath, the founding board members of the Victoria Public Hospital included Beath, Mr. D. J. Ross, Dr. J. White, Dr. J. R. Thomson, and E. L. Taylor. 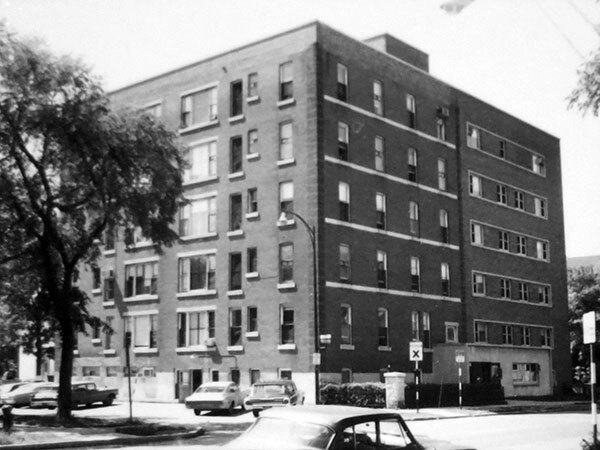 It occupied a five-storey brick and concrete building on River Avenue, now renovated into apartments, until moving to its present site in south Winnipeg in 1971. Source: Archives of Manitoba, Architectural Survey Collection - Winnipeg - River Avenue. “New hospital,” Manitoba Free Press, 13 April 1911, page 14.